May 9 is a great holiday in Russia. Many people with theirs families go to the parades or another events. 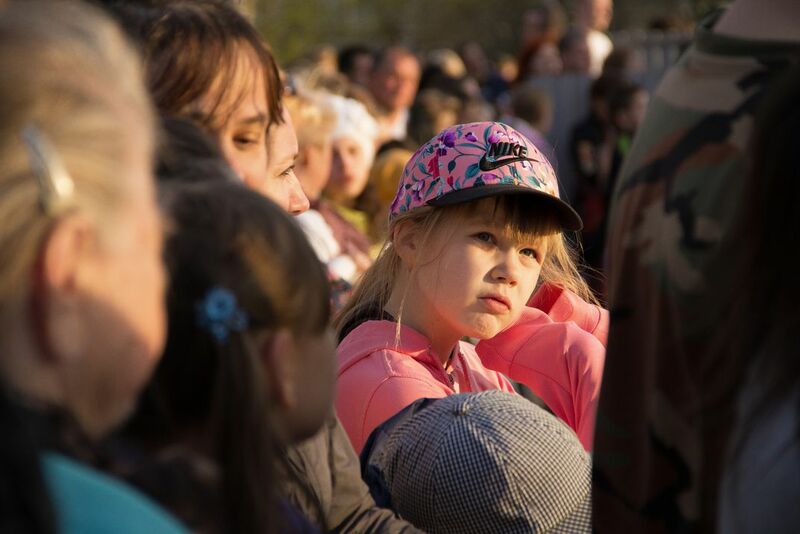 In this photo little girl and her parents or another relatives wait, when The Park of Victory in a town Cherepovets will be opened. 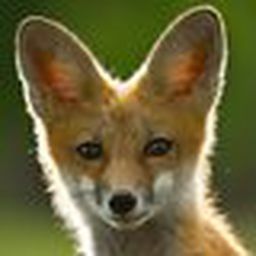 Date Uploaded: Oct. 24, 2015, 12:09 p.m.